O.k. so during the whole month of October we blast Halloween movies all day long on the television. I know it’s crazy but that’s what we do. 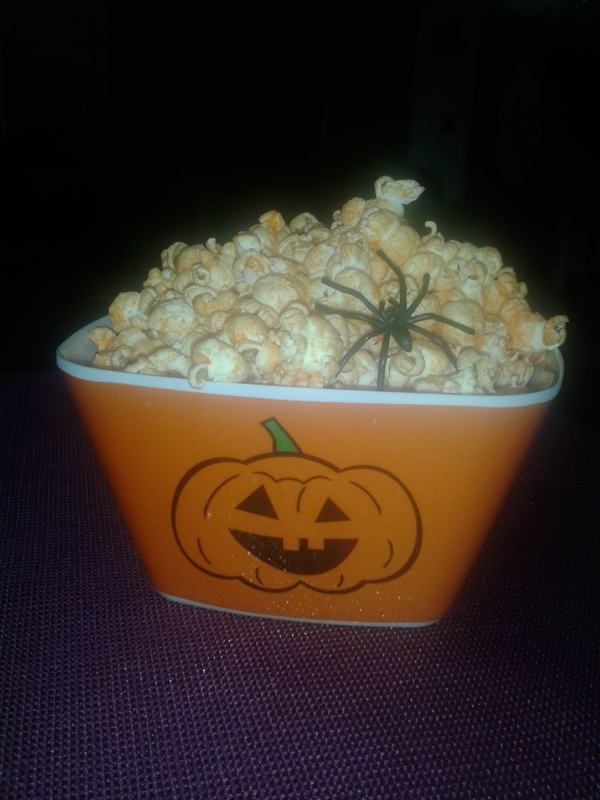 So, I have composed a list of just some of the Halloween movies for kids to enjoy! 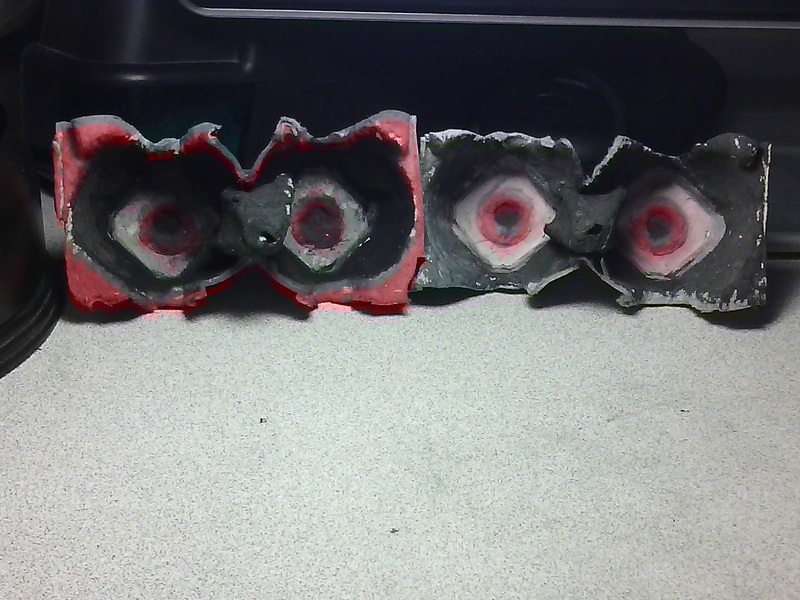 Yesterday I made spooky eyes with a recycled egg carton. 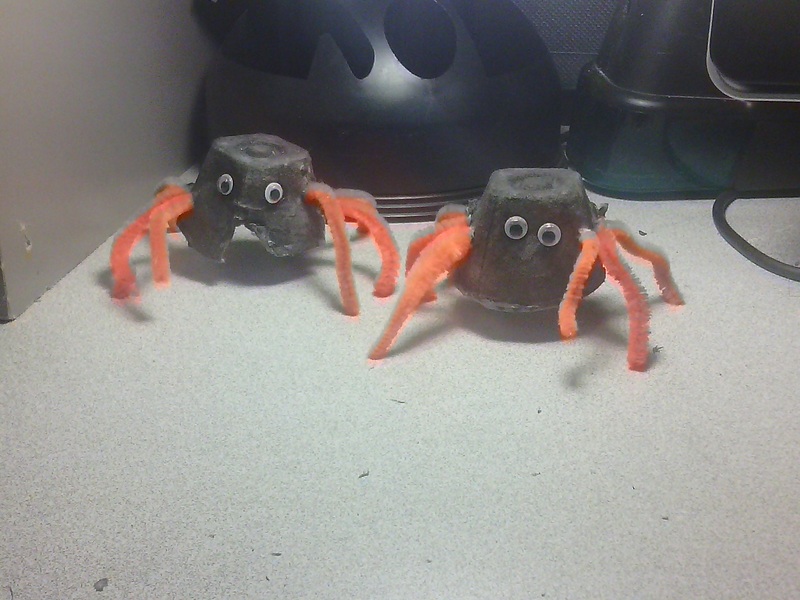 Today I took the rest of the egg carton and made Halloween spiders with what was left over. Another great idea for kids and family to do together. Using a sharp object make 8 small holes (4 on each side) at the base of the cup. Draw a face or glue the small craft eyes on. 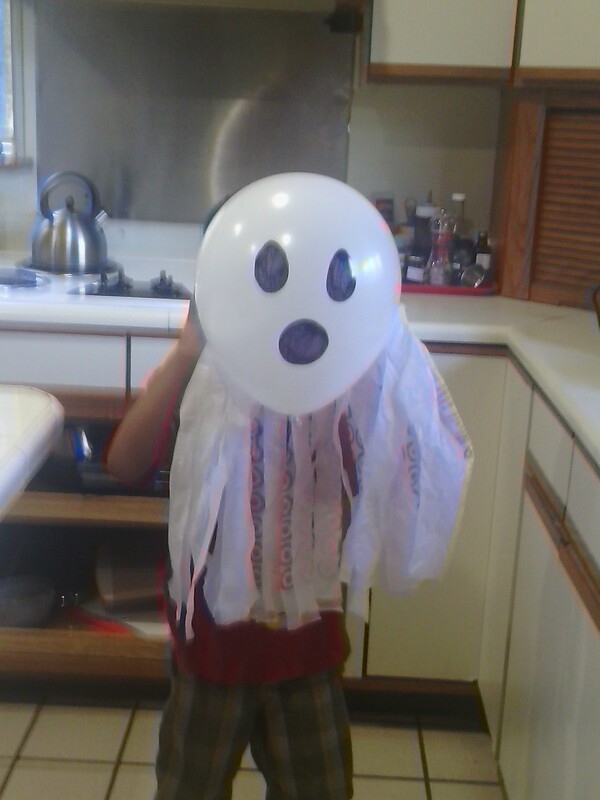 You can paint a mouth on as well. 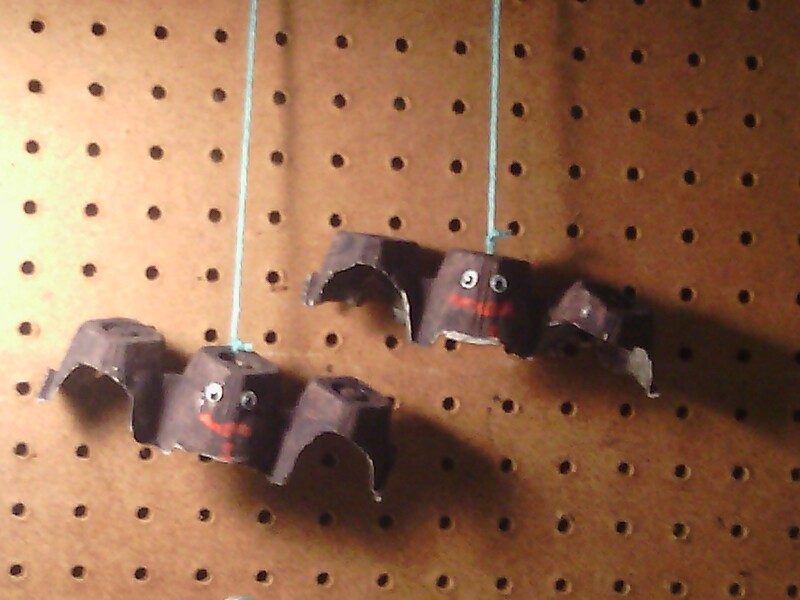 Find out how I made theses spooky eyes out of an egg carton. 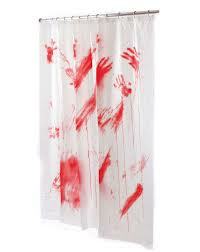 Make your own DIY props for Halloween this year recycling what you already have around the home. A perfect activity for kids and the entire family. Cut horizontally across the egg carton so that you have 2 cups. Cut the pointy part from inside the lid of the egg carton. Using white, paint the eyeballs at the bottom of the cups. Use red for the eyes and black paint for the pupil right in the center. Paint the pointy part cut out previously and glue on directly in the middle where wedge is.